Where college students get cookin'. When it comes to being a health-minded cook, eating the good stuff isn’t enough — you gotta say “no” to the bad stuff, too. 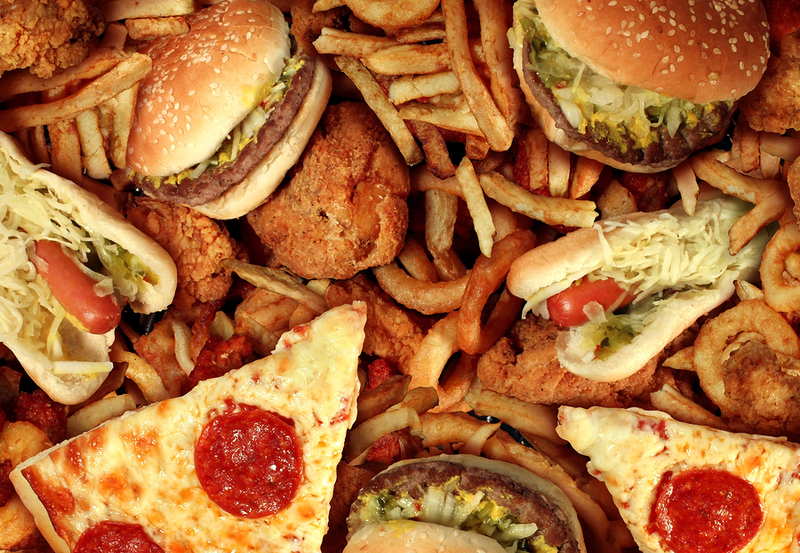 Here are five unhealthy foods you should stay away from at all costs. No big surprise, right? Refined sugar has a lot of calories, but no essential nutrients whatsoever. And that’s just the beginning. Scientific and medical data proves that sugar consumption is linked with obesity, diabetes, heart disease and even cancer. And we all know that sugar is fattening. Instead of filling you up, the calories in fructose are addictive, leading to vicious cycles of craving and binges (which are a recipe for weight gain disaster). Lick the sugar habit: avoid all fruit juices and sugar-sweetened beverages, sugary treats and dried fruit. Trans fats are unsaturated fats that have been chemically modified to increase the flavor, texture and shelf life of many processed foods – from cookies to crackers to frozen pizza. 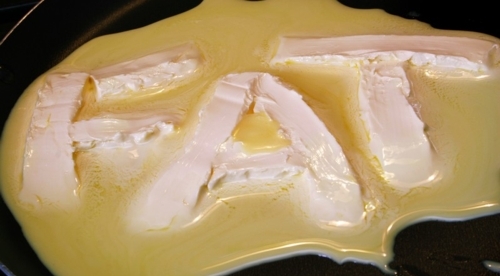 That may seem like a good thing, but trans fats come with real health risks. They tantalize your taste buds, then move through your digestive track to your arteries, where they turn to sludge. Trans fats increase bad (LDL) cholesterol, lower good (HDL) cholesterol, increase abdominal fat and put you on the road to other potentially serious health problems (like heart disease). Avoid it like the plague. Read nutrition labels carefully and chose brands that don’t use trans fats and are low in saturated fat. 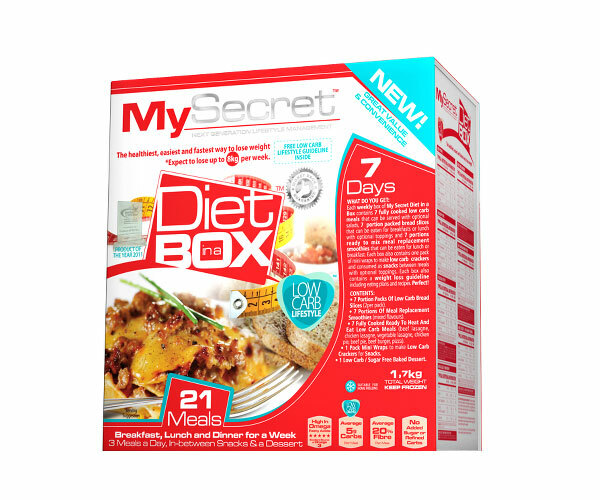 Unfortunately, some marketers working at junk food companies get away with labeling their foods as “diet,” “low fat,” or “whole grain,” when they are really high-sugar, high-wheat, processed garbage. The bottom line: read the labels and don’t let looks deceive you. 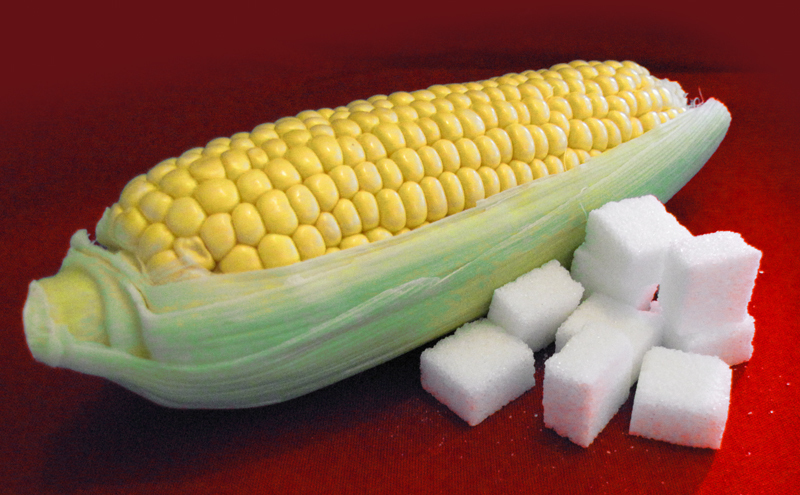 Processed crap often masquerades as health food. Our bodies need a certain ratio of Omega-6 and Omega-3 fatty acids for optimal functioning. 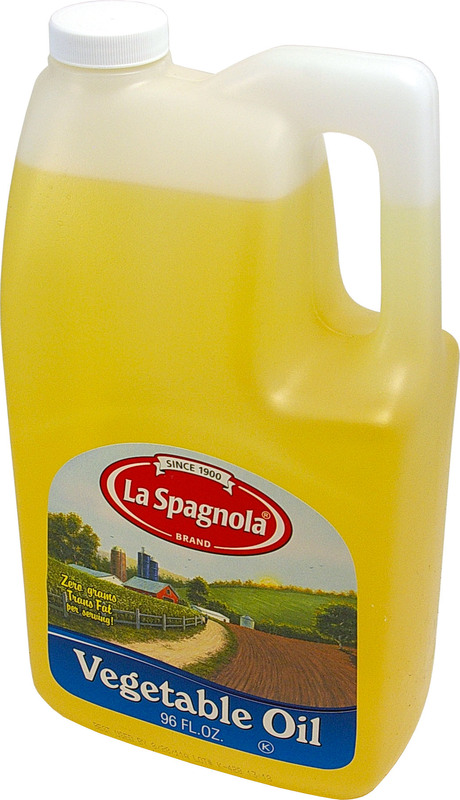 Seed and vegetable oils, like soybean and corn oil, contain and abundance of Omega-6 fatty acids. But eating too much of it can lead to inflammation, cardiovascular disease and even cancer. Avoid excess Omega-6 fats from seed and vegetable oils and increase your intake of Omega-3 from fatty fish or cod-liver oil instead. Highly processed foods are low in nutrients and high in unhealthy ingredients and artificial chemicals. I’m talking potato chips, hot dogs, margarine, sugary cereals …the list goes on. Again, remember the golden rule of avoiding unhealthy food: read the labels. If the ingredient list contains more than five ingredients you can’t understand, it’s probably bad for you. Does it look like it was made in a factory? Don’t buy it.